You sick of seeing the same old house frontages? Feeling uninspired? a true feeling on how this desirable house really works. 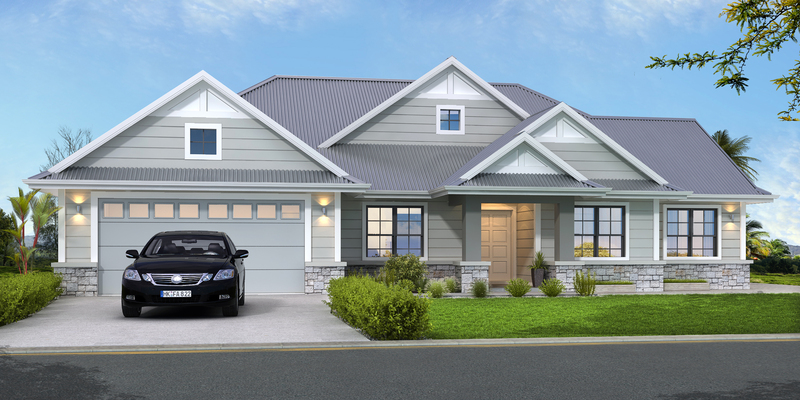 This home will come with a 7.5 energy rating and all the high quality finishes you are looking for. Throw in a wonderful in-ground concrete pool and this gem can be yours. Fully landscaped with designer kitchen and porcelain tiles throughout. You will be proud to say this is your home when your pull up in the driveway.